The Lego Movie hits theaters today, bringing together yellow-brick remixes of a range of licensed characters wider than we’ve seen since Wreck-It Ralph. Sadly, though, some of the best characters in pop culture aren’t family-movie-friendly. Or toy-store-friendly. But why should that stop design-minded gamers and cinephiles from creating homebrew versions? It shouldn’t—and more importantly, it hasn’t. Emboldened by Lego’s decision to embrace a mashed-up multiverse, we’re taking the opportunity to draw some attention to some pretty incredible work by some pretty incredible bricketects. (Do you like that? We made it up just now. Feel free to run with it.) Here, then, is some serious eye candy in the form of the coolest concepts and fan builds you won’t find in the official Lego Movie. 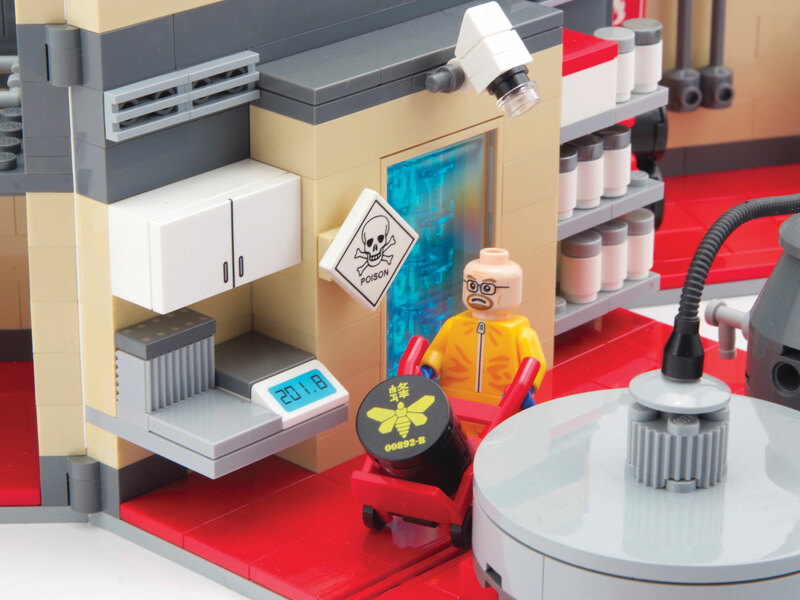 You can’t say that Breaking Bad isn’t perfect for a Lego playset: It’s got a self-contained environment, distinctive (and easily simplifiable) characters, and a lot of cool scientific equipment and gadgets that seem custom made for Lego. Luckily, Citizen Brick has made this awesome custom Superlab playset, complete with carefully non-trademarked epithets. Unfortunately, it’s a) $500 and b) sold out. 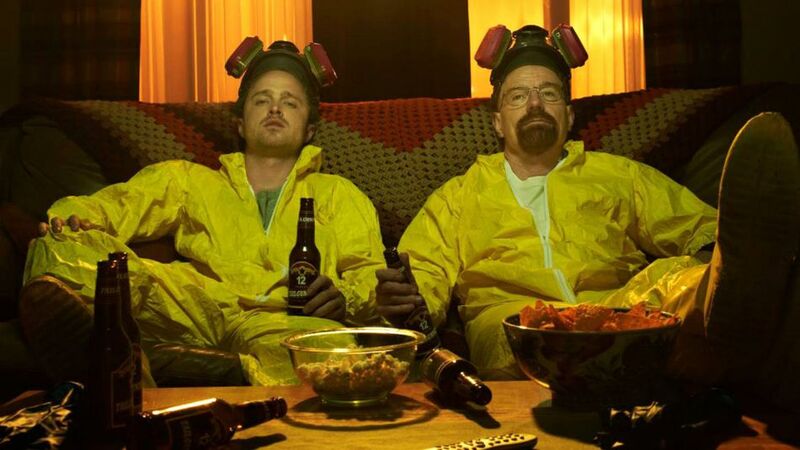 But yet, somewhere out there, tiny plastic men are hard at work cooking their tiny plastic meth. Click here to see Doctor Who’s TARDIS, The Ad Men and Women of Mad Men, A Normandy SR2 from Mass Effect 2 and more.